Are you a “Star Trek” fan? What happens to the human soul when a person is teleported from one location to another? Does the invention of a human teleportation device represent a great benefit or evil to mankind? Global Inspector Burt Campbell is asking himself these same questions as he investigates the murder of Dr. Jiro Yamamoto, the inventor of a teleportation device. At first, Campbell is awed by the invention’s potential. But as his investigation unfolds, and the bizarre murdering spree continues, he begins to realize the terrible dangers of the teleporter. 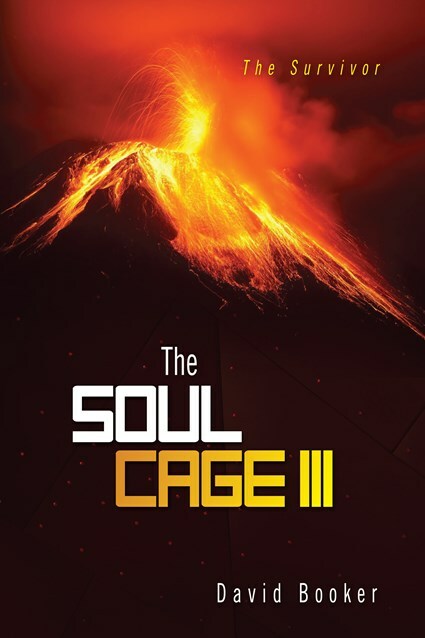 The Soul Cage series follows Campbell through his harrowing adventures to fight the corrupt forces seeking to abuse the incredible powers of the teleporter. He quickly concludes that in the wrong hands, like the military, a teleporter can be used to create an army of superhumans that could dominate the world. Campbell decides the teleportation technology is simply too dangerous. It must be destroyed. He must also try to save Penelope Preston, Yamamoto’s beautiful assistant. Penelope is the only one to successfully pass through the teleporter, and Campbell is falling in love with this extraordinary woman who possesses unbelievable abilities. Campbell’s efforts prove futile, and his worst fears are realized. 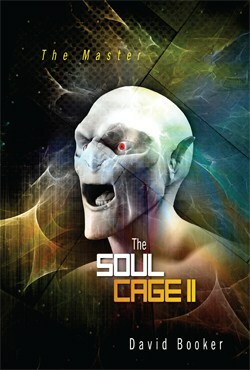 A teleporter has been used to create an army of terrifying creatures whose goal is conquering Earth. Their leader, the Master, is a teleporter creation that believes Itself to be the Antichrist. But before Campbell can destroy It, the Master disappears and has taken Penelope captive. Campbell searches desperately for Penelope in the midst of worldwide destruction. He fails, and makes it to New Atlantis, a secret undersea city housing Earth survivors. What he finds there only terrifies him more. A teleporter-type technology is being used to enhance human lives with potentially disastrous results. Before anyone heeds Campbell’s warnings, he finds and confronts the Master. While trying to save Penelope, he meets his ultimate destiny. 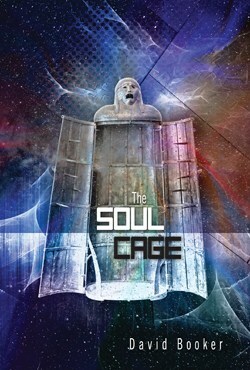 Experience Campbell’s courageous battles to save his loved ones and mankind from science used wrong. Do you sometimes wish you had a trusted friend, a close confidant, someone who would always be there to constantly counsel and support you through life’s hardships? Eleven-year-old Jack Bucher awakens after a nearly fatal accident to discover he has such a friend. His name is Zeph. He’s Jack’s spirit soul mate, and only Jack can hear him. Zeph promises to mentor Jack through life’s trials and lead him to greatness. 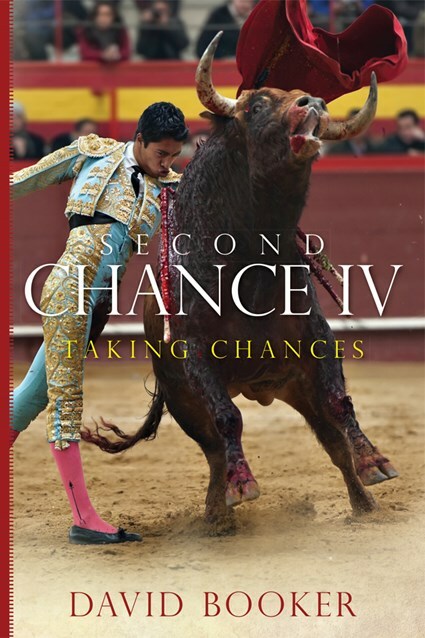 In turn, Jack listens and vows not to waste his second chance at life. But Jack’s life is anything but typical for a small town American teen. 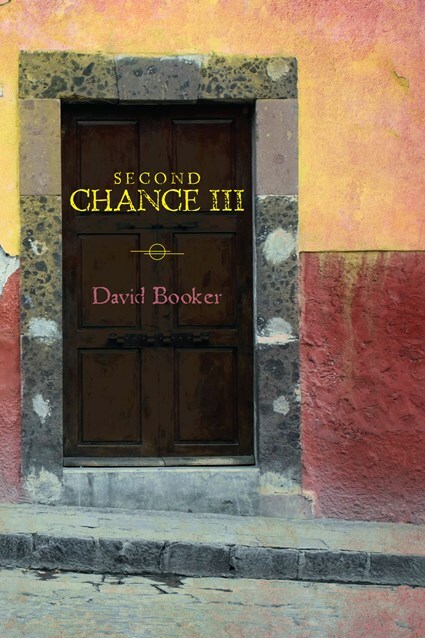 The Second Chance series chronicles Jack’s life after his family is transferred to Mexico City in the early 1970s. 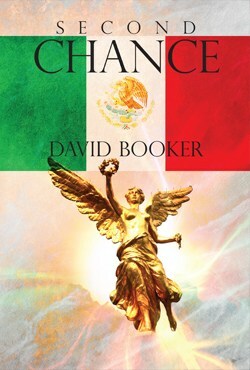 Jack discovers that Mexico City is overpopulated, polluted, and corrupt. No one speaks English, the food is inedible, and nothing works. Most frightening is the Mexican hatred of American interference in their country. The kidnapping and murder of foreigners is common. And with Jack’s pale skin, blond hair, and blue eyes, he sticks out like a palm tree on Mars. Despite his hostile environment, Jack must learn to cope with the fears all teens face. He attends a new school, makes new friends, and encounters bullies. 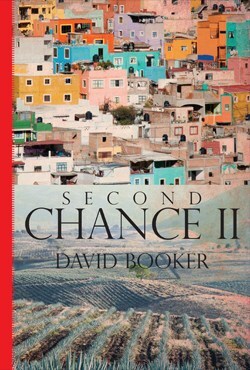 He endures an unloving and dysfunctional family while surviving earthquakes, terrorist attacks, and corrupt police. Jack struggles with the social problems of smoking, alcoholism, drug abuse, and teenage pregnancy. He’s frustrated by female relationships, but finds love. Love betrays him, yet he learns to love again. He’s taught camaraderie, loyalty, and hard work through sports. Jack passes rites into manhood like driving his first car, making out with girls, and getting drunk. Through it all, Zeph is Jack’s constant companion, gently guiding him along. In extreme cases, Zeph even takes Jack on extraordinary “visitations” to relive previous lives and learn important lessons. Over the years, Jack is learning. Come join him in his adventures. You’ll enjoy the ride. How would you react to witnessing the murder of your sister, and then killing a man at the age of twelve? Rex Bana is tormented by such a horrible experience. So much so, he devotes his life to the vigilante-style hunting of serial killers. Yet Rex is not above the moral dilemmas facing someone who deals in death. Often he must kill the mass murderers he hunts. He justifies these executions as self-defense or the halting of continued murders. Still, he’s tortured by self-doubt. Can he only be a killer of killers? Will he ever find love and become a creator of life as well? These questions intensify when he travels to Maui to assist his best friend, Joe Tonono of the Maui County Sheriff’s Department. They’re hunting a possible serial killer, but encounter deep corruption and the Japanese mob, the Yakuza. Rex labors with new emotions as he falls in love with Dr. Jessica Achew, the beautiful medical examiner. He fights the most intense battles of his life against the immensely powerful Yakuza, yet self-doubt consumes him. Now, he’s putting Jesse in danger just so he can continue the hunt. 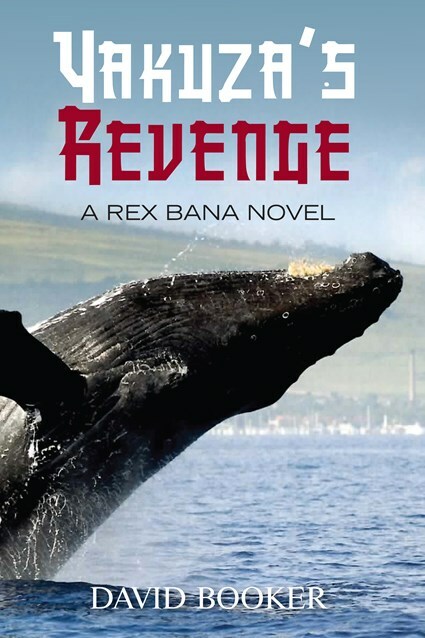 Just when Rex believes he’s found salvation, he’s forced back into the hunt again and again to protect his loved ones. Treachery and betrayal abound as Rex fights to survive and protect the family he so desperately wants. He must constantly break his promise to Joe and Jesse not to kill again. The Yakuza are a continuing nemesis. New dangers arise from improbable fronts. 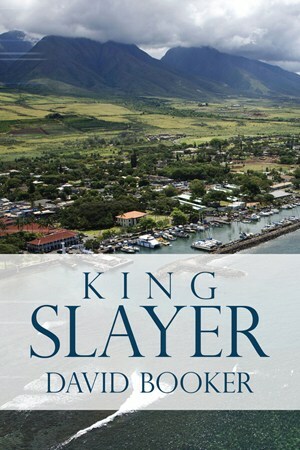 Murderers surface even from deep within Hawaiian legends. Still, it is Rex’s internal struggles which he battles the most. 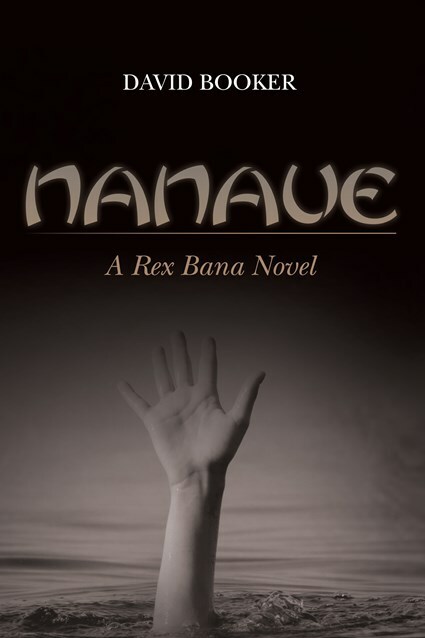 Come, follow Rex’ exploits as he fights to be far more than a killer of killers. 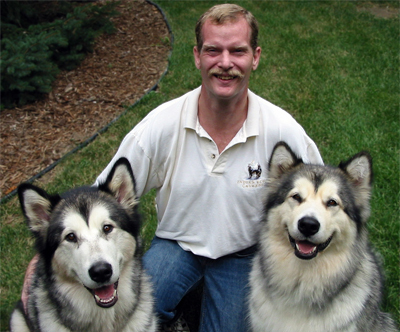 Cheer his heroic efforts to find love, be a good husband, and a caring father.